To guarantee your reservation we require advanced payment of 1/2 the rental amount. The money will be deposited at the time your reservation is made and is non -refundable. A damage deposit of $500.00 is also required. The damage deposit and balance of your rental fee’s are due 14 days prior to your arrival. The damage deposit will be returned two weeks from your departure. Any damage or missing items will be deducted from this deposit . On the date of your event, you may check in at 12:00 p.m. 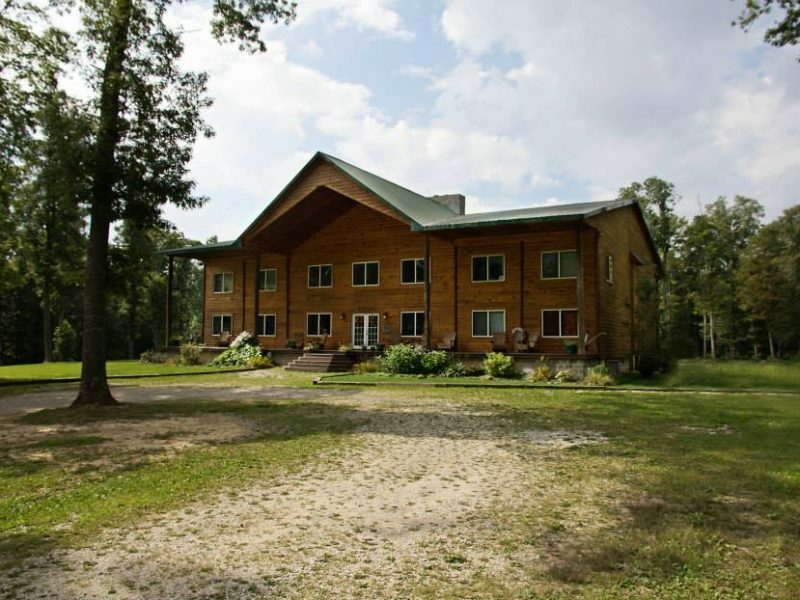 The Knotty Pine Lodge does not offer public wifi service and does not guarantee cable service during your stay. Any disputes will be heard in Kanawha County Magistrate Court. A (14) fourteen days advanced notice is required for date changes to all reservations and rescheduling is subject to availability. No refunds of the reservations deposit will be returned. 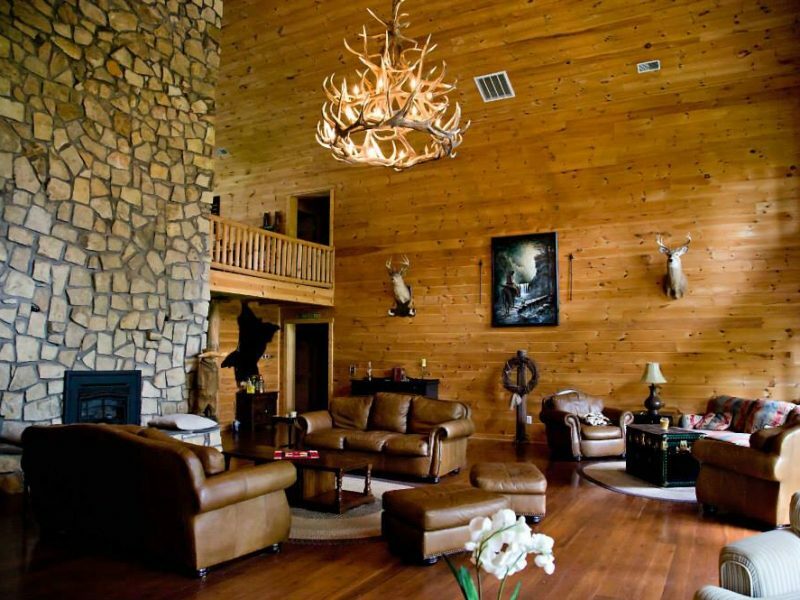 The Knotty Pine Lodge is a smoke free environment. There are ash trays provided on the three covered porches for your smoking enjoyment. Please extinguish cigarettes in the provided ash trays out side. Please do not throw cigarettes in the yard or flower beds. 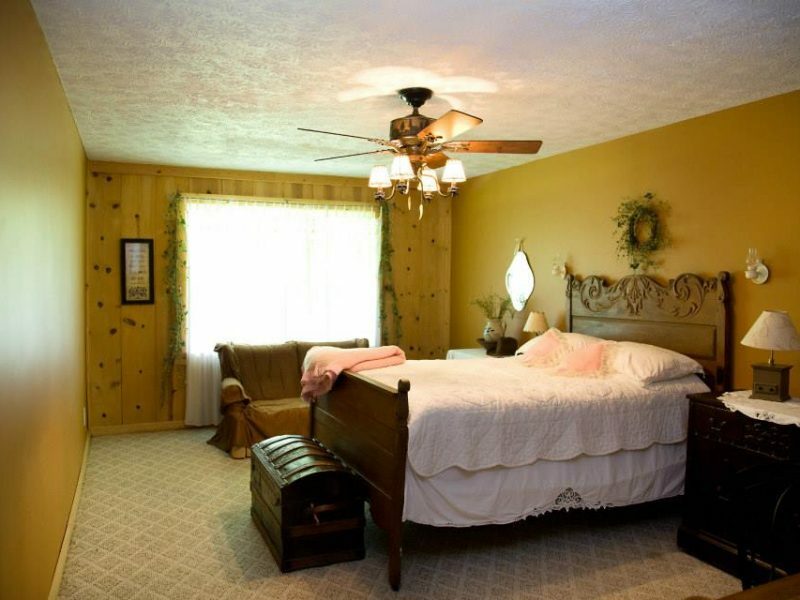 Linens and household items along with indoor firewood are provided by the Knotty Pine Lodge. The kitchen facilities are furnished with dinnerware, cookware and all major appliances. The Knotty Pine’s resident caretaker is available for assistance with any additional needs you may have during your stay.